Home / Blog / What are Fan Mosaics? Celebrities are already larger than life characters. However, the Ohio-based Fan Mosaics has decided to take the cult of stars and fans’ love for their idols even further. 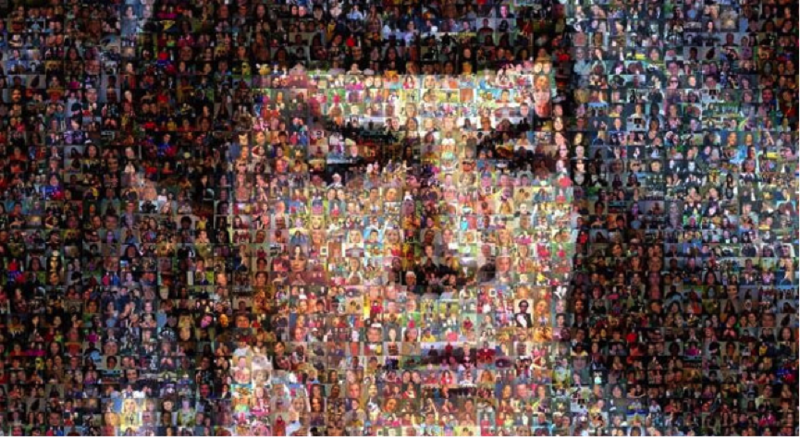 The company launched its website in 2011 and uses a huge amount of user-submitted images to generate a single mosaic picture of a celebrity. The stars in question include actors, musicians, sportsmen, and others. Fans pay a fee to participate in this mosaic project and the image is sold online upon completion. Charities that participate also receive a chunk of the sale proceeds, which is quite laudable. The image is an officially licensed product and upon the mosaic’s completion, users who submitted a photo of themselves to the project are able to identify their contribution to the final mosaic using an email-based identifier. The actual mosaics are created using high quality lithograph paper and the website encourages purchasers to frame the mosaics as though they were a beloved piece of art. According to development director Rob Hixenbaugh, “the entire Fan Mosaics process is about creating tangible memories and bringing fans and stars together in a way that benefits them both”. In 2011, Fan Mosaics released three officially licensed Star Trek mosaics in order to celebrate the series’ 45th anniversary. 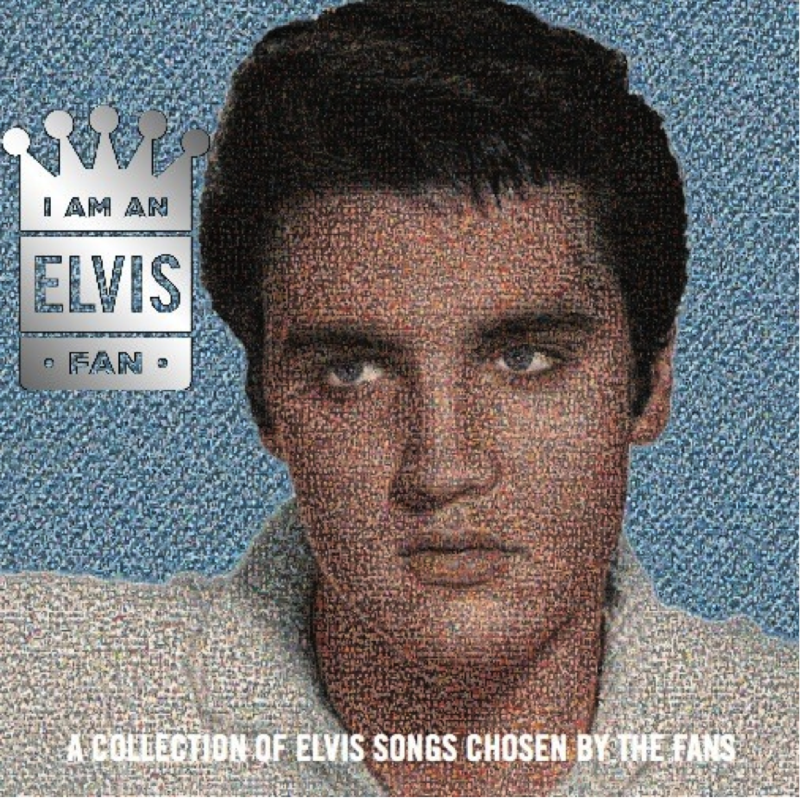 Thousands of fans participated in the project, though only 2,500 photos were used for each mosaic. Fan Mosaics have depicted, among others, stars such as Marilyn Monroe, 2Pac, Jerry Garcia and Elvis. The site is still going strong with four mosaics currently in progress.